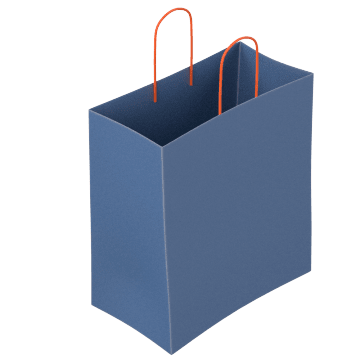 These sturdy paper bags can hold everything from groceries to hardware to stationery. 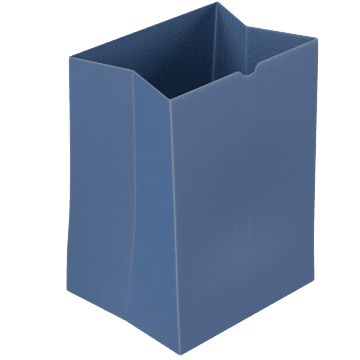 Grocery-style paper bags stand up on their own and have sides that expand as the bag is filled. 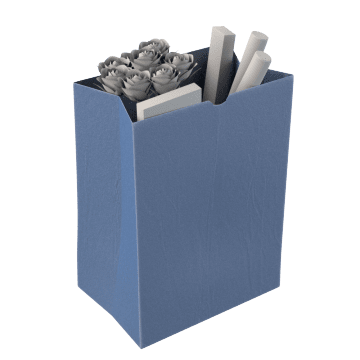 Twisted paper handles offer easier carrying and are durable enough for heavier items. 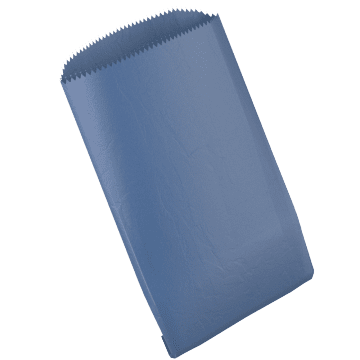 Pinched bottom seams are well suited for carrying small-profile items such as cards, magazines, or books. 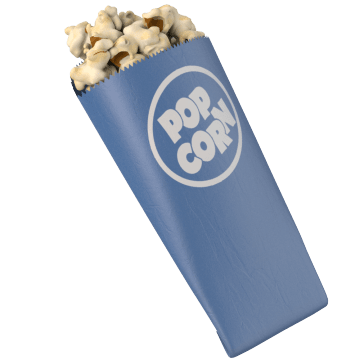 Serve popcorn or other dry snacks in these small, flat paper bags.